This soft ware is also used in health clubs, recreation centre, swimming pools, fitness clubs, wellness centres, churches, community centres, etc. We are the renowned company in offering Salon Management Software to our clients. In order to meet the diverse requirements of our clients and can be customize our range as per client's necessities. We have well planned and skilled managements and that supports in organizing appointment, meeting, and billing with aid of this product. 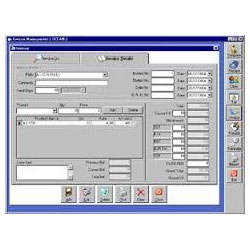 Our organization has set up a name for itself for the Boutique Management Software arrangements which we offer to our customers on time and we offer our master administrations to our customers to decrease their workload and offer them approaches to accelerate their occupation and spare manual work. The reason for this framework is to execute the computerization of the garments stock and deals and so on. With this product, report can be created in view of your inclination. 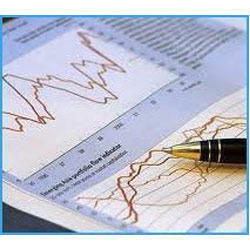 Our company has been acknowledged in providing Financial Billing Software to the clients. With charging programming, be avant-garde with stock levels, you can track installments, effortlessly deliver end-of-year records, give citations, receive detailed reports on exchanges, set rebates and imposes, and a large group of different administrations. 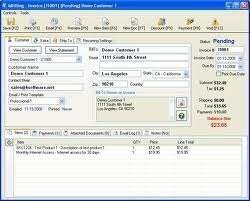 This billing software is available with online as well as offline functions. we are providing all kind of Departmental Store Management software. Online Logistics Software is useful for managing all kinds of more. A very detailed & sophisticated ERP is not affordable for small businesses. Besides, their needs of business automation are also limited. They need their stocks monitored, purchases and sales recorded with invoices and pending payments list to give alerts. Seagull BillMaster exactly does this at a very affordable price. To facilitate Customer to prepare invoices for their products manually, send those invoices to clients, and keep payment follow ups until payment receipts, export records to Excel and/or to their Tally or ERP. Customer to have facility to select taxes like VAT, Service Tax, Excise Duty, State Sales Tax, Central Sales Tax, GST, etc., select their percentages, have their variants (more than one % of tax) as per product portfolio, and their sequence in invoice. This will cover trading activity (stock & sell) as well as third-party sale (on commission) or both. Customer will have facility to see his stocks at any time, with their cost, sales, and receivables, and taxes. 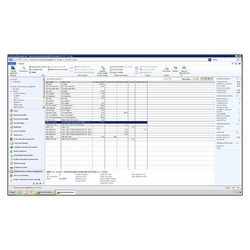 Seagull BillMaster comes in two versions: (a) Standard and (b) Premium, and is available either Web based or desktop (windows), with access from mobile. 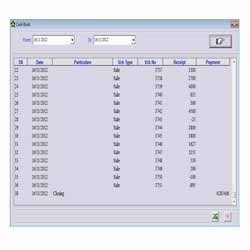 Latest in our product line is the PITS Inventory Management System. Best suitable for small to mid size business. If you are in need to Manage your Inventory, just check out our "Inventory Management System".